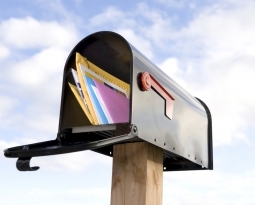 While some portion of the advertising and marketing world has become computerized and operates online, the very best companies infuse these efforts with traditional ones like direct mail campaigns. But as technology has improved in this area as well over recent years and options have increased for every direct mail company out there, it’s become clear that separating yourself from the competition takes more effort than it used to. At Sun Print Solutions, we’re here to help you with this area within your direct mail and all other printing service areas. We have numerous capabilities that will help you stand out from your competitors, including a virtually unlimited range of digital printing capabilities that allow you to personalize to the max. 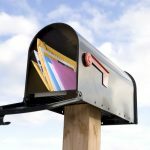 One area we often help our clients with here that’s perhaps a bit underutilized in the industry: Unique envelope treatments. 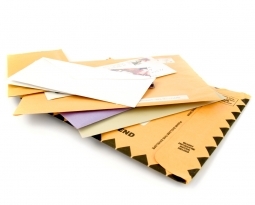 First impressions make a huge difference in so many areas of life – why not make a great one with the mailers you send out, immediately separating yourself from other similar companies? 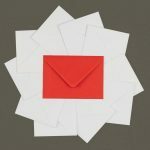 This two-part blog will look at some various themes and ideas you can consider to differentiate yourself using your envelopes. 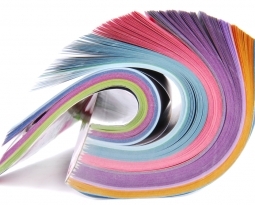 If you haven’t heard the term before, “indicia” refers to signs or markings that are used on address labels or bulk mailers – they’re pre-printed and used as a more cost-effective solution for stamps in several different scenarios. What’s the difference between this and a standard stamp, though? Well, it might be a significant one. Many consumers, and especially business people, have become highly accustomed to associating indicia with junk mail and spam. They often won’t even give these pieces a second glance, simply tossing them in the recycling bin. Using stamps instead is one of the simplest ways you can go about separating yourself from your competitors, and will cost you a very small amount compared to the success this approach has had. 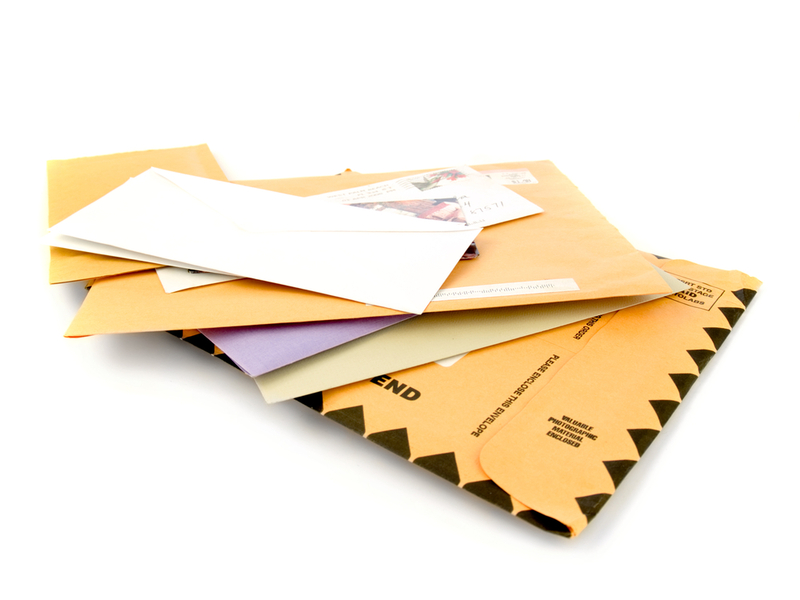 You’ve likely heard of the window envelope, which leave some amount of clear space on the front or back where recipients can see some piece of the information contained. But have you ever considered the amped-up version of this? We’re talking about an envelope that’s entirely clear, or all window. Not only does this immediately grab your recipients’ attention, it allows them to fulfill some more of their intrigue by actually seeing far more of the information contained. Such customers are more likely to open the letter to find out more. You’re looking for ways to visually stand out, and one of the simplest stand-bys here is using oversized envelopes. 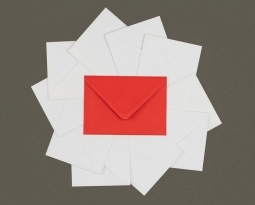 Larger square envelopes typically do very well even if they don’t have designs or text on them – they’re more likely to get opened on average, and they’re more affordable than many other customized options as well. For more on how to separate yourself from the competition with customized envelopes, or to learn about any of our other digital printing services, speak to the pros at Sun Print Solutions today.